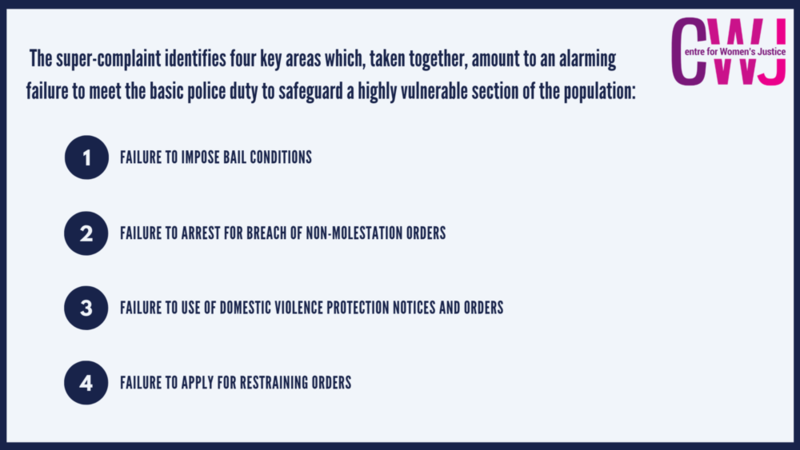 This cross-government Victims Strategy sets out a criminal justice system wide response to improving the support offered to victims of crime and incorporates actions from all criminal justice agencies, including the police, CPS and courts. Women in Crisis: How women and girls are being failed by the Mental Health Act. New report by Agenda looking at how the Mental Health Act can be detrimental to women. 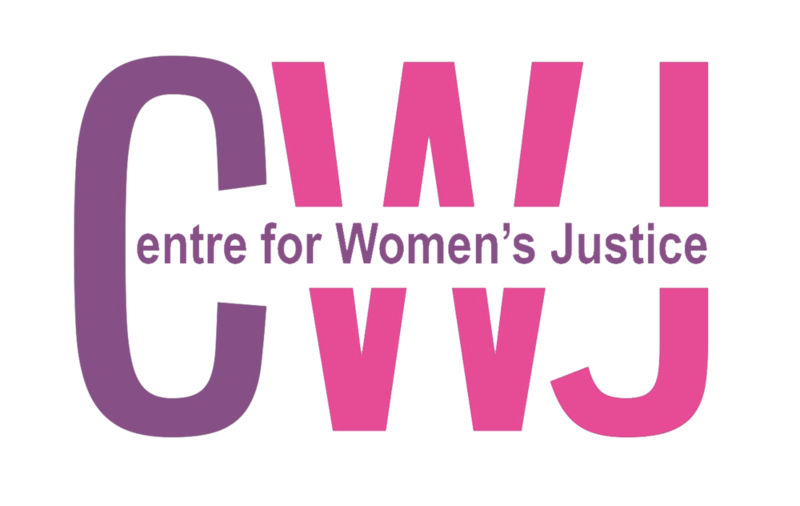 his report has been commissioned by the End Violence Against Women Coalition (EVAW) and Southall Black Sisters (SBS) to highlight the role of human rights in tackling the day to day operational police failures that women and girls continue to experience when reporting gender-based violence. Inspection report into the police and the Crown Prosecution Service (CPS)’s response to harassment and stalking crimes. The launch of a Nia's report examining the impact of prostitution-specific criminal records on women seeking to exit prostitution. Full report here.